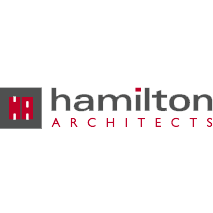 The Stadium Consultancy has teamed up with Hamilton Architects to prepare the design for the redevelopment of Windsor Park, the 18,000 seat capacity national stadium of Northern Ireland. 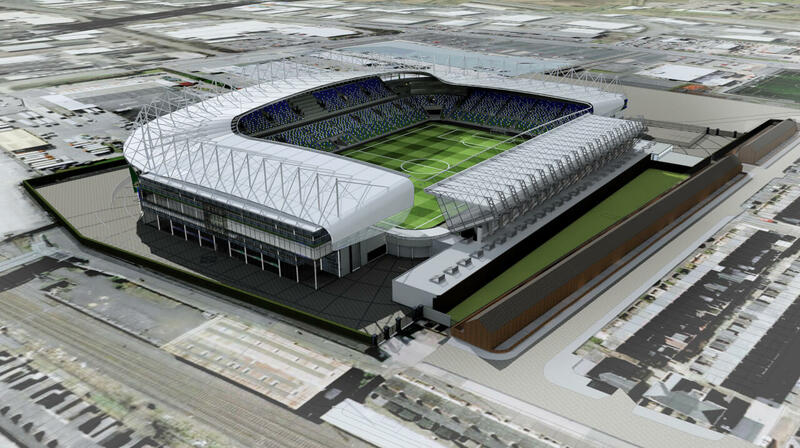 The stadium is the home to both the national football team of Northern Ireland as well as Linfield FC. The project scope comprised the construction of 3 new stands, the refurbishment of the 4th stand as well as the construction of a community sports centre.